At all the times, neodymium magnets with the N52 grade are really very famous and highly demand able in the industrial and commercial sectors. 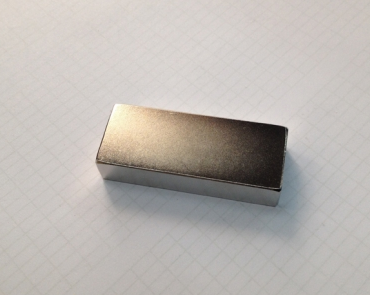 When it comes to the neodymium magnet, it is a rare earth magnet which is widely used by the several numbers of users. These N52 neodymium magnets are absolutely the most suitable choice of magnets which are doubling the strangeness than all other kinds of magnets. Some of the most famous applications which are all using this N52 grade neodymium magnet include: Hard disk drives,Cordless tools and Magnetic fasteners etc. Whenever you are in need of purchasing the N52 neodymium magnets, you can look at the online.We supply our customers with different types, sizes and shapes of N52 neodymium magnets. Accept OEM and ODM. What’s more, free sample available! Such strong and high quality magnets can be purchased for any type of the commercial and industrial applications to be used as the strong neodymium magnet tools.